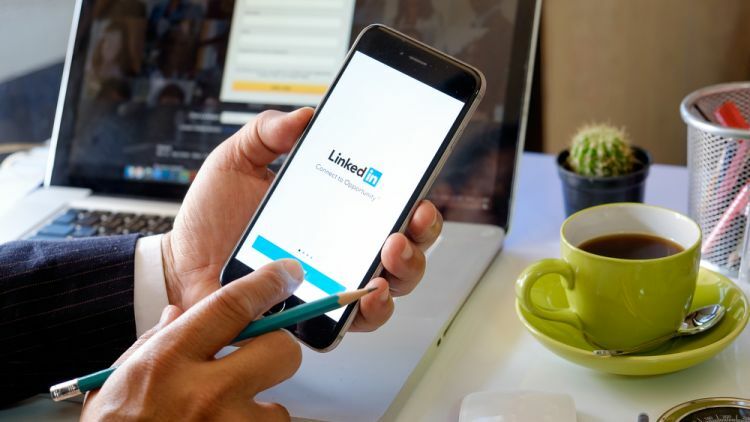 Professionals are very fortunate these days as they can enjoy a more convenient work environment with the existence of various advanced technology. With the internet and mobile technology, they can now multi-task and even work while away from their office. 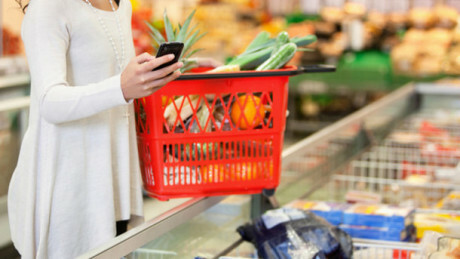 Grocery shopping is no mean task. Most women, however, including moms can be considered pros in this aspect. With patience and some budgeting skills, they can easily accomplish their task without much stress. Apple may be famous for its computer and mobile gadgets but it has also created a major global impact when it launched its own television. 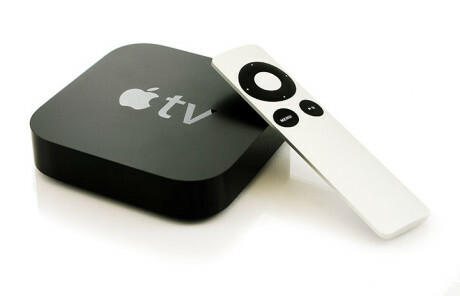 Known as the Apple TV, the so-called hobby device looks very similar to the old model but bigger in size. The latest Apple TV was formally launched last September but it was released to the market a month after. Now, it can be purchased via the company’s website and other retailers. It took two years for the renowned tech company to come up with a fourth-generation Apple TV after close competitors Amazon Fire TV, Chromecast and Roku launched their recent user-friendly devices. The new Apple TV has two versions – the 32GB model and the 64GB version. The one with the larger storage commands a higher price. The 32GB version, however, will be sufficient is you want to use the TV to stream videos, watch television shows, play music as well as install a few apps and play some games. 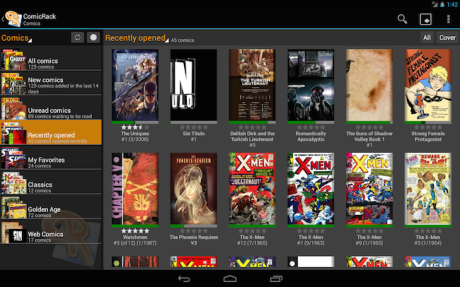 However, those who plan to do a lot of downloading and use apps and games should consider the 64GB model. Voice and touch control is one of the major features of this new TV platform. It boasts of a universal voice search capability featuring Siri and sensors that can detect motion as well as keep track of its moves. It comes with two microphones and a button to allow users to toggle on Siri. 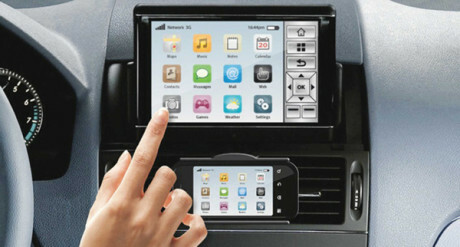 This makes it different from the third generation model which used an aluminum remote or remote app. With Siri ever available, the new set-top box can respond to various requests made by the user specifically for the TV. By giving commands, Siri can search for a television show or movie and what’s more, it can search through many different sources. In addition, it can play or pause, rewind or fast forward, and skip back 15 seconds of whatever content you’re watching. The fourth generation TV now features a new operating system called tvOS. It is linked to an app store that lets users download third party apps from top app development companies for use in video, audio, games and other content. Also, the operating system is based primarily on iOS 9 with its interface and APIs adjusted to support the big screen. During the product’s launching last September, Apple CEO Tim Cook noted the fact that many consumers are no longer using cable and broadcast TV. A growing number of them now prefer to use streaming services and interactive experiences. As a solution to this issue, Cook said Apple is capable of improving this “broken” process of watching TV. Modernizing the experience through the use of apps is an important task of his company, he added. The first Apple TV was released to the market in 2007. Since then, the device has undergone four updates with the latest model released last October. The hobby device can be bought from both online and offline retailers including the Apple High Street store except from Amazon. Online retailer Amazon does not sell Apple, Google and other devices that are in competition with its own TV streamlining device. Driving today is far easier than it was in the olden days. With technology ever advancing, drivers can now go to their destinations more safely and faster. They can also have more peace of mind knowing that their vehicles will be safe whether parked in their own garages or in other places.